Owning or starting a business anywhere in the world is not an easy task. Starting a business is a complicated and risky venture. Before you are able to start a business, you need to know the procedures and the requirements needed to start your business. 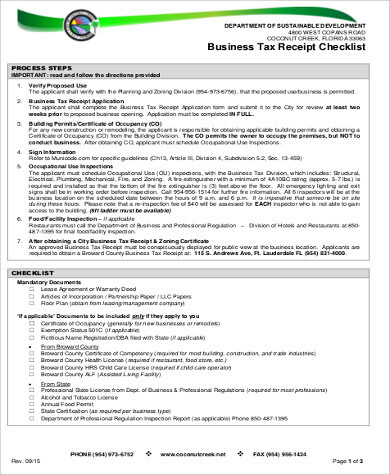 People who have businesses or are starting up a business are required to have business tax receipts to operate them. A business owner should understand the different tax laws to help them plan the future of their business. From local business tax receipts to self-employment tax receipts, this page will help you with Sample Receipts to help you get started with your business. There are 4 types of business taxes. These types of taxes determine what category a certain business belongs to depending on the type of business they operate. Free Printable Receipts are also available if you find them useful. 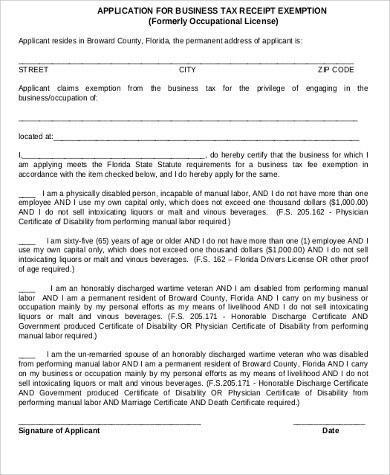 Income taxes – All businesses except partnerships are required to file an income tax return annually. 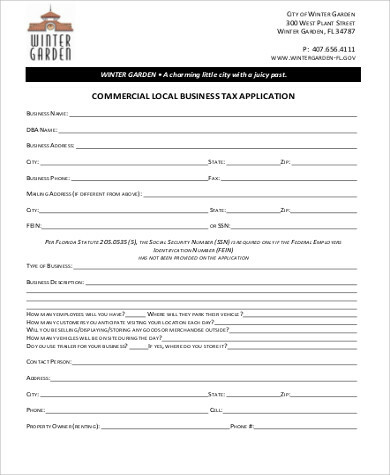 Businesses pay taxes as it earns income if they use the withholding method of paying taxes. Some businesses are required to pay income taxes depending on the structure of the business. Self-employment tax – People who work for themselves are required to pay taxes to contribute to social security and Medicare. This is a benefit for some taxpayers since it provides them with retirement benefits, disability, and hospital insurance, and it also benefits a relative in the case of death of the payee. 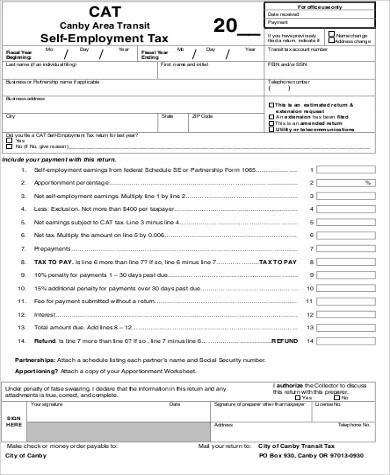 Employment taxes – Employees’ paychecks are also deducted taxes by their employers. Employers must pay employment taxes to cover for Social Security and Medicare taxes. An employer would pay half the expense of the taxes out of their own pockets and deducts the other half from the employees’ paycheck. Excise tax – The government imposes tax for certain types of businesses. It mainly depends on the products they sell or manufacture, the kind of business they operate, the kinds of equipment or products they use, and whether they get paid for certain services. any other documentation that supports an item of income. 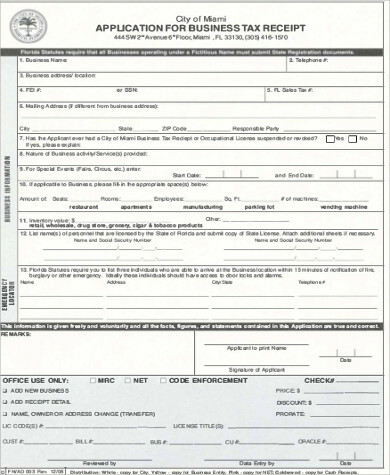 It is essential to keep a file of these documents. It is advisable to keep all your documents digitally to have it all on hand should you need it. Also, it will help you avoid losing important documents. 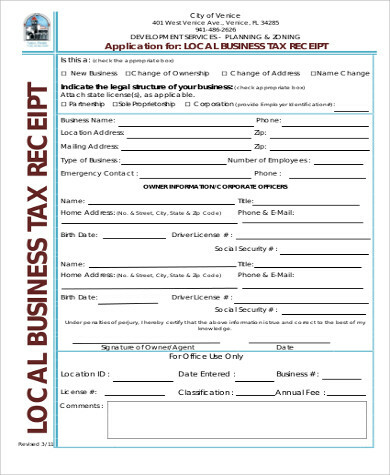 The different samples that we have on this page will provide you with the best tax receipt documents for your business. We also have Sales Receipt Samples for you to download, just click on the link!